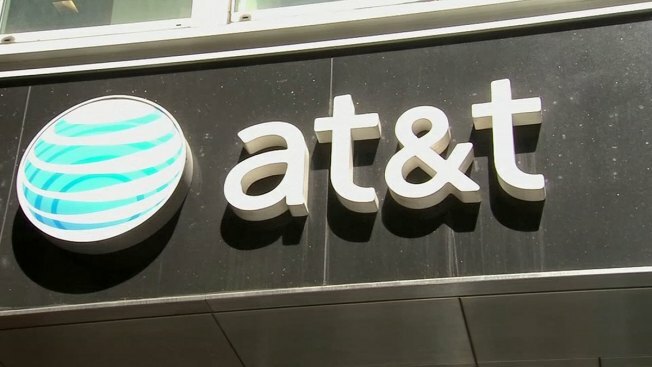 AT&T says customers still without working U-verse service more than 12 hours after an area-wide outage should restart their equipment and then reach out to customer care for lingering issues. A fire at an AT&T switching station in Richardson cut U-verse television and internet service to much of North Texas Monday morning. The outage lasted about 12 hours, with AT&T confirming at about 10:20 p.m. that technicians made repairs to the damaged facility and restored service to the area. However, Tuesday morning, NBC 5 received several message from AT&T U-verse customers who said they were still without service. We checked with AT&T who reassured us repairs made Monday night should have resolved the large-scale outage and they recommended customers restart their equipment. "The facility is back online, so they're equipment should be working," an AT&T spokesman said. "Customers having problems should restart their equipment. If people are still out, they should contact customer care." AT&T U-verse customer care can be reached online or by phone at 1-800-288-2020. Monday's fire, which burned primary and backup electrical systems at the switching station, was believed to have been sparked by a lightning strike.